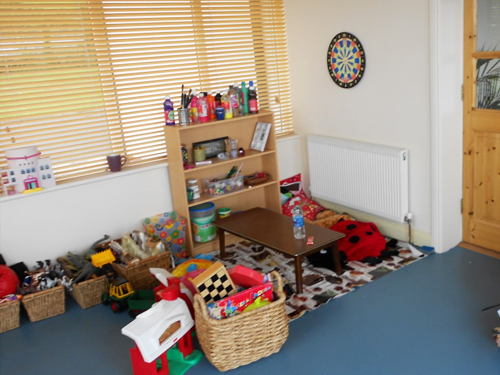 Practicing from 12, Emmet Square, Clonakilty, Co. Cork – Eithne offers a highly professional service to children and their parents covering west from the Beara Peninsula to western suburbs of Cork City. 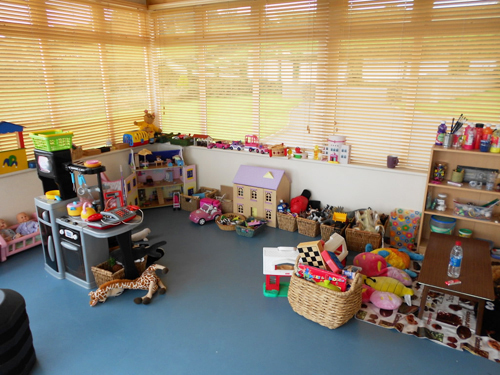 Eithne’s professional career began in Secondary Education and when working in the USA, she qualified as an Early Childhood Montessori Education Teacher gaining invaluable experience in the area of Special Education and Early Childhood. Her interest in Child Psychology, Child Development and Research continued in qualifying as a Play Therapist with York University, England. 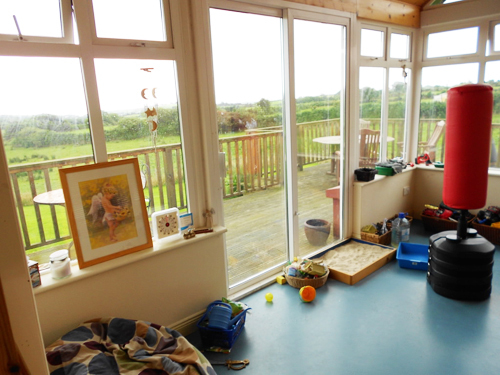 Practising in Clonakilty, Eithne provides children’s therapy (3 years– 16 years). Utilizing twenty five years’ experience Eithne transfers her vast knowledge and imparts recommendations and skills to empower parents, children and teens to flourish. Eithne’s child advocacy skills are to the forefront when working with children and our education system. She naturally empowers parents to be their child’s advocate as they combine navigating multi-disciplinary teams, liaising with educators in creating an Independent Education Plan (IEP) while parenting their child / teen to reach their unique potential is all part of her daily work. In the past few years Eithne is seeing increased interested in parents/carers choosing E Consultations from the comfort of their home. Eithne is a member of Irish Play Therapy Association and abides by their rules and ethics.